John Crane, a division of global technology business Smiths Group, has launched a major investment programme at its Tianjin facility as part of a group-wide drive to triple revenues in China over the next three years. The manufacturing and customer service centre in Tianjin, south of Beijing, is being expanded and strengthened to meet growing demand from local energy service customers. 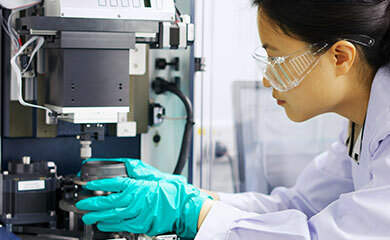 The new investment is going towards improved plant, customer support and training facilities, and a new global research and development centre. John Crane has operated in China since 1986, giving local customers access to a wide variety of mechanical seals and aftermarket services. 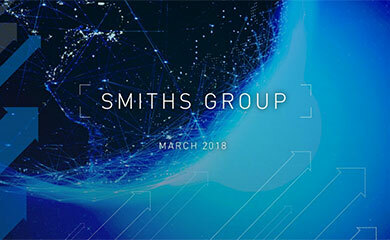 Smiths Group recently identified four specific growth priorities to help accelerate revenue improvement across its five businesses: innovation, driving growth in China, sales excellence, and better quality.